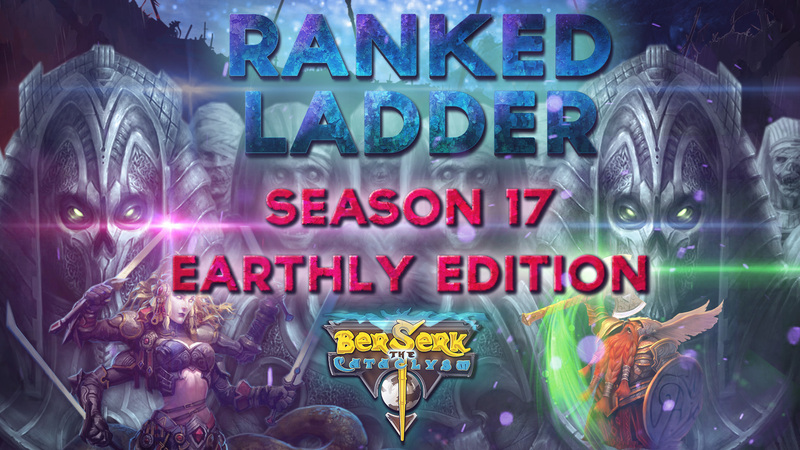 Ranked Ladder Season 17 "Earthly Edition"
It's time for a new Ranked Ladder Edition! This time, the Ranked ladder wil last from the 3rd of November, 11PM BST, 6PM EDT, to the 10th of November at the same time. 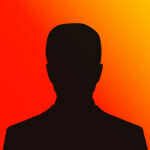 Don't miss it! - If a player obtains 175.000 points and can keep them until the end of the Season, they'll receive the card Mornthun, Monolith of the Gods.